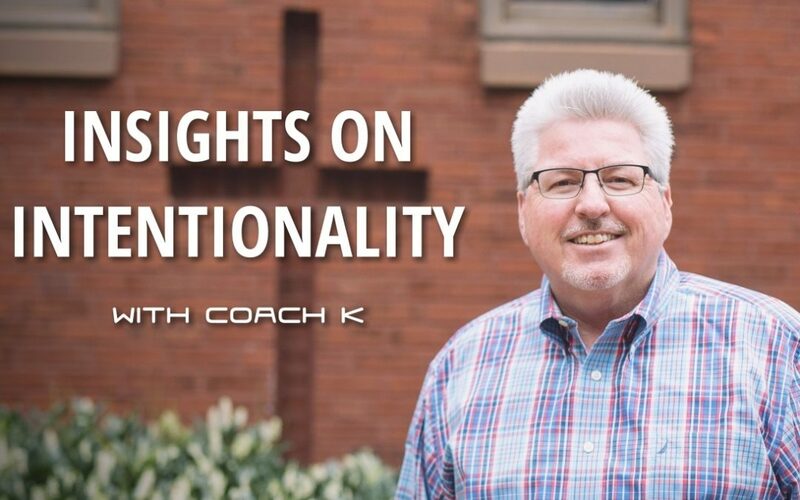 Join Coach K as he shares personal insights on the occasion of his birthday. Part 1 is Life Lessons from 6 Decades. Part 2 is another Q&A with Coach K.